NEET PG case 6th March 2013: Hearing will continue on 7th March - AcrossPG Exams! Mr KKV continued his arguments against MCI in the morning session . 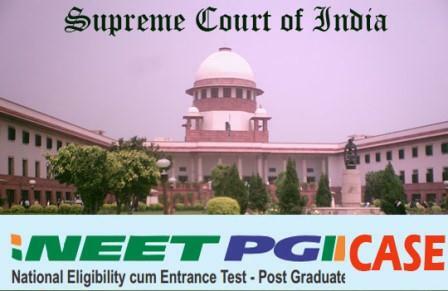 MCI lawyers requested for the release of NEET-PG results through interim orders. Tomorrow Mr KKV will speak for another 30 minutes. Next hearing on March 7.